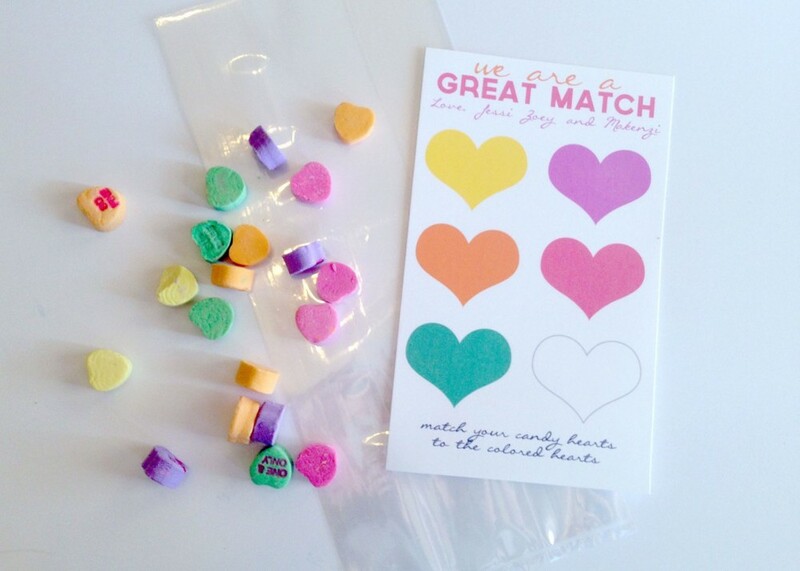 easy valentines for the last minute mama! Oh no! You just realized Valentine's Day is in a few days and you have nothing ready for your kid's class? Have no fear! Mom Diggity to the rescue (oh man, I need a cape!!!)!! Click on the link below to download the file and print as many copies as you need. Cut them as a 4x6 and fill your bags! 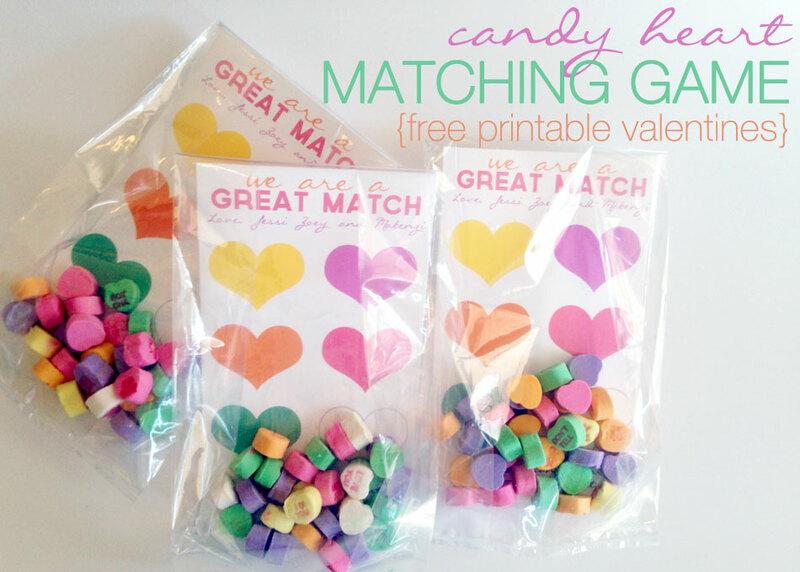 This creates not only a bag full of candy but a fun activity for your kids to do. My girls have loved sorting their colors and playing with these! Educational and sugar filled! Can't beat that! mom diggity designs is open!